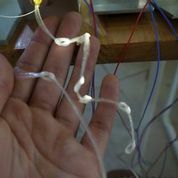 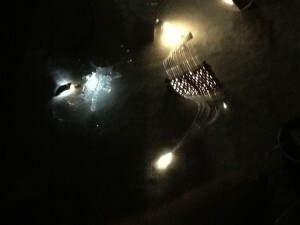 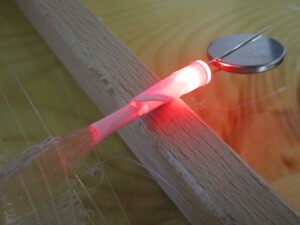 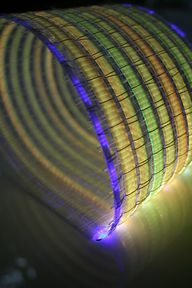 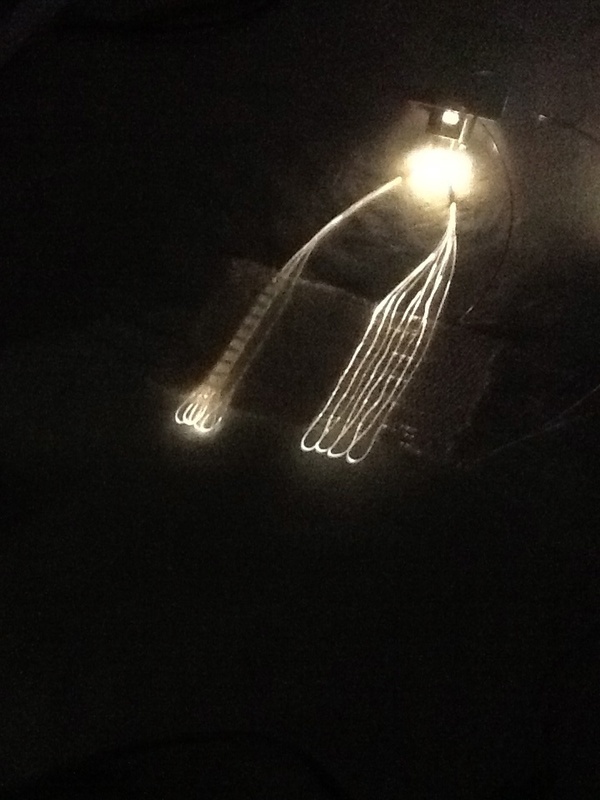 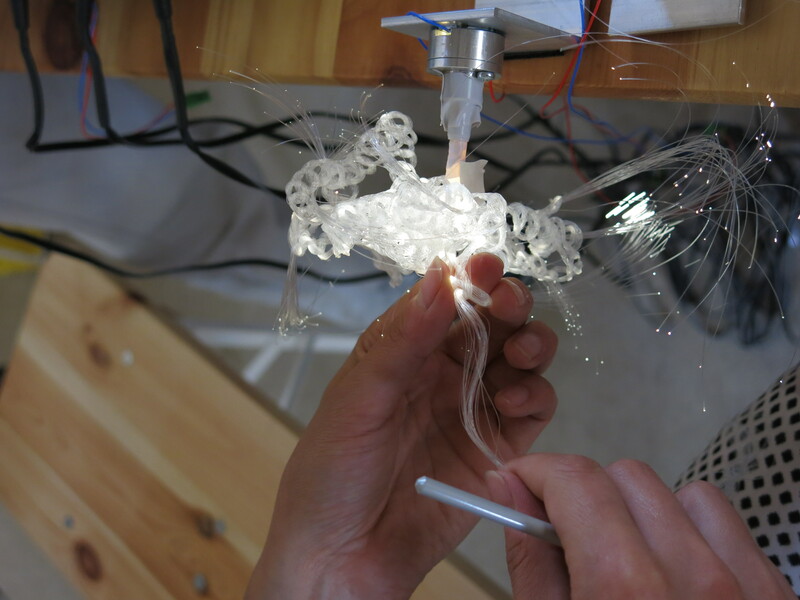 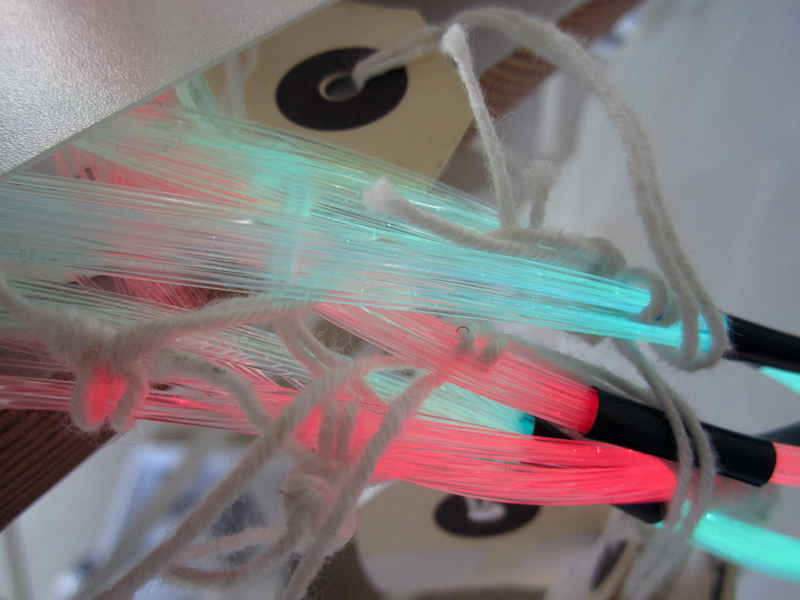 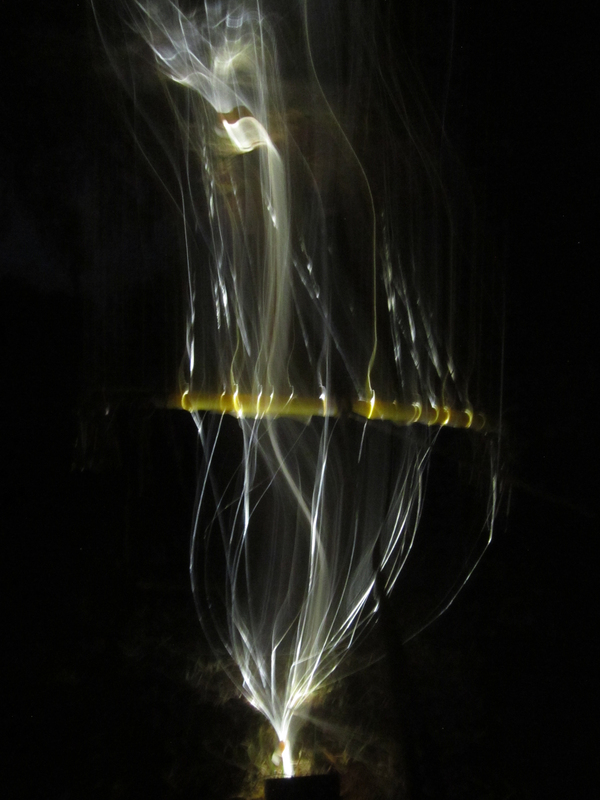 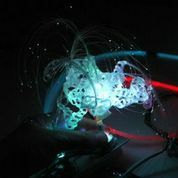 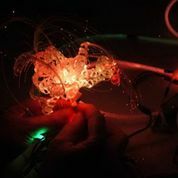 A workshop of experimentation using optical fibres. 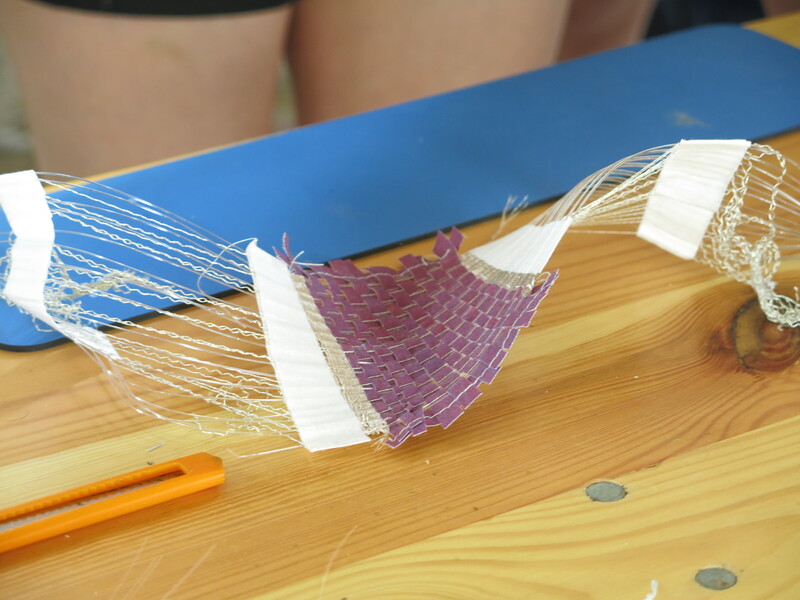 We will show weaving techniques, and participants will be encouraged to try a range of other methods as well (e.g., embroidery, crochet, etc). 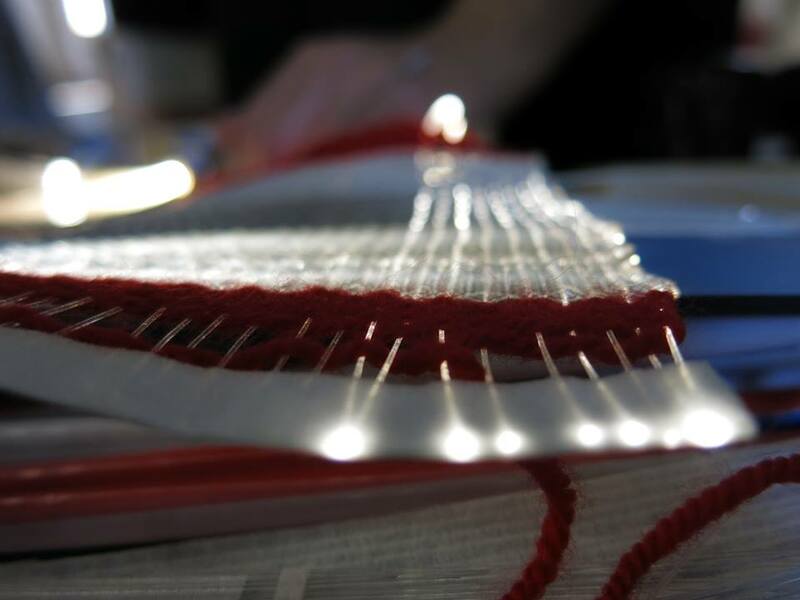 We will connect the resulting textile samples to both LEDs and photodiodes to create light-emitting and energy-harvesting textiles. We need to work with a loose bundle of fibres in order to connect the LED or photodiode successfully, so bear this in mind when thinking of techniques you could use. We will provide optic fibres, electronics and a range of paper yarn, wire, adhesives, fabric, looms, etc. If you have special materials you want to use, please bring these with you. 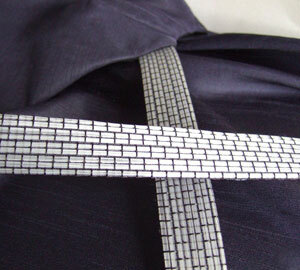 Feel free to contact us to discuss ideas beforehand. 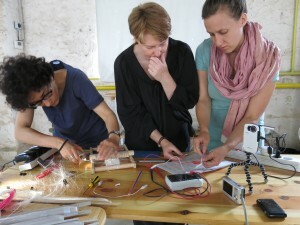 Develop design ideas and techniques. Production time! 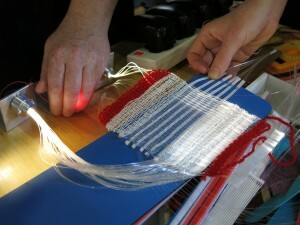 Try weaving, embroidery, whatever you like. 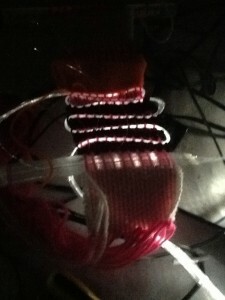 Wire up an RGB LED to an Arduino with a pre-programmed display of colours. 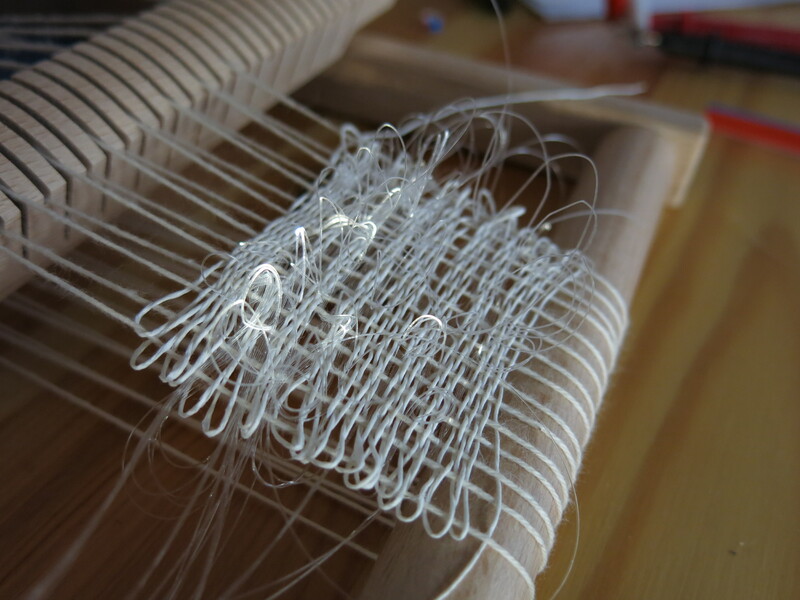 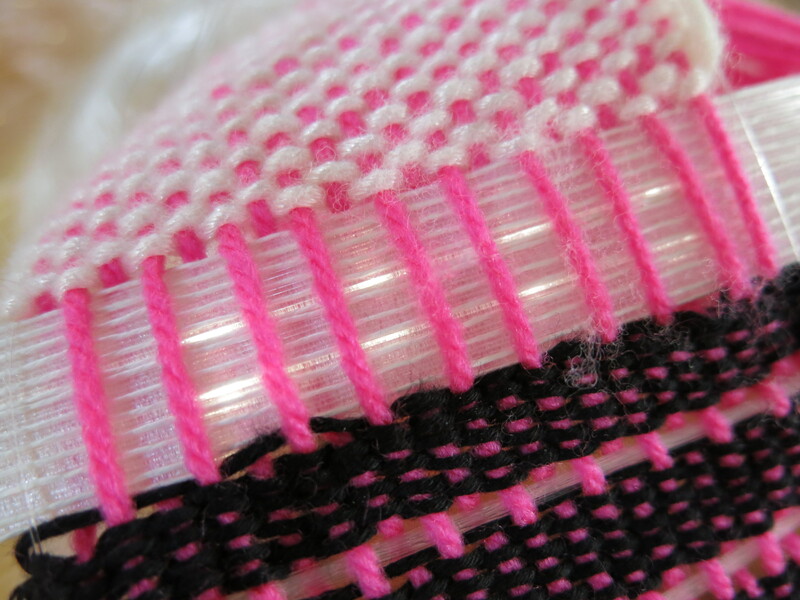 Connect your textile to the electronics: a single-colour LED, an RGB LED or a photodiode to create energy. Optical Fiber Workshop from Sächsisches Textil Forschungs Institut e.V. Chemnitz, Germany.